The Bicycle Advisory Council Facilities Committee (BAC-FAC) will hold its rolling meeting on Saturday, May 7, 2016. 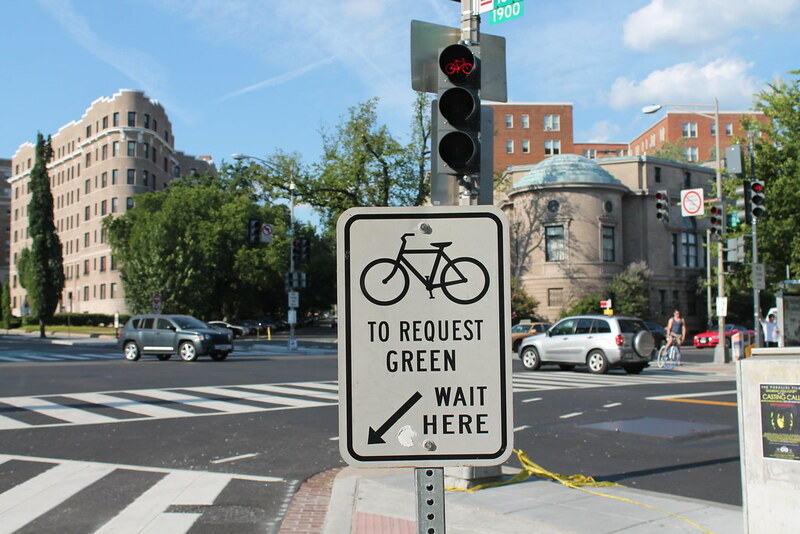 The ride will review the District Department of Transportation's plans and options for the Crosstown connection (connecting Wards 1 and 5) along the Michigan Avenue/Irving Street NE corridor. The ride starts at 1:30 PM at the Brookland Metrorail station on the bus-bay side.